Suddenly I have the urge to post something random almost on a daily basis. 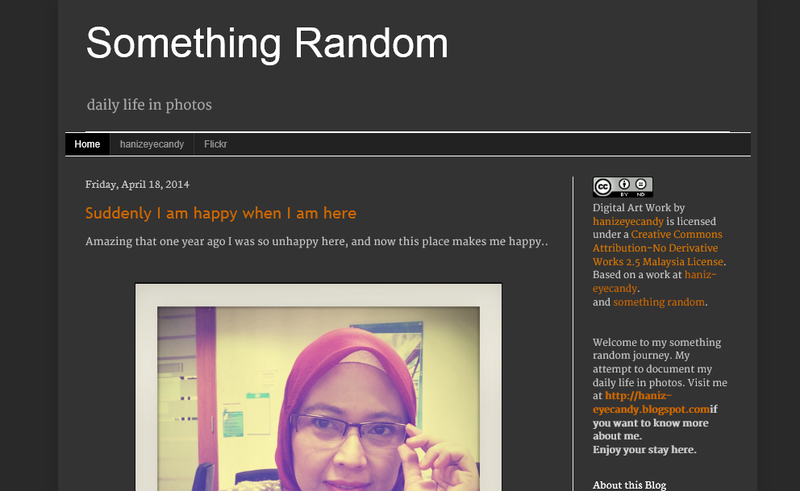 I realize that this blog is more than something random and I want to keep it that way. So I decided to open back my previously closed blog with a different theme, rebrand it and make it as simple as possible. And it is called Something Random. This will be my project for the year. Documenting life in a daily basis in photos and mostly on iphone. 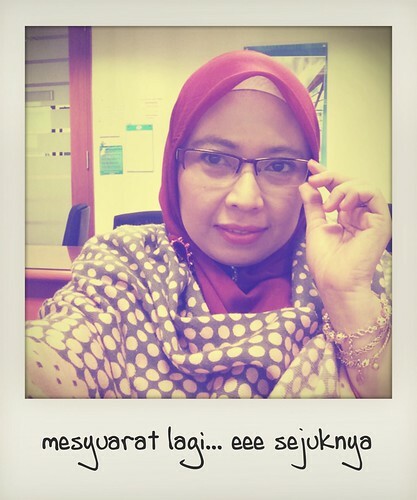 And I will be posting photo like this , in the moment and I will share which iphone apps I used.